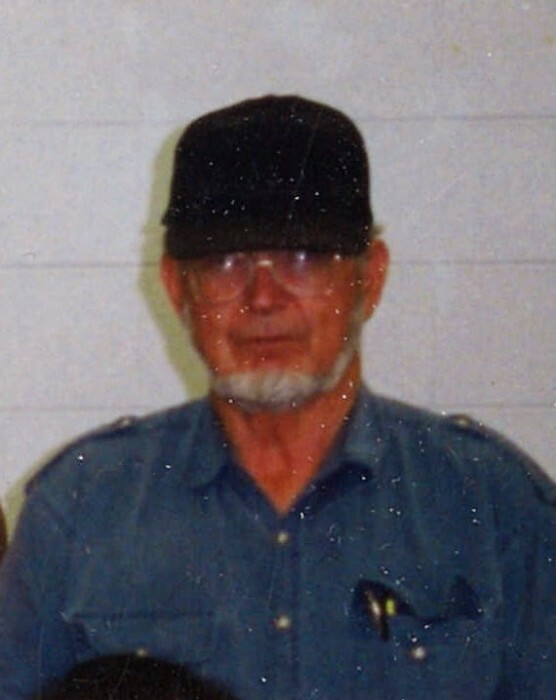 Samuel A Bower, age 78, life long resident of Elwood, passed away peacefully on Monday, April 1, 2019 at his residence following an extended illness. Sam was born on February 26, 1941, in Elwood to the late Robert and Deloris (Good) Bower. He graduated from Wendell L. Willkie High School in 1959. He later joined the United States Army where he learned the trade of mechanic. He enjoyed working on the tanks and traveling the world while he was in the service. Sam retired from Chrysler Corp. after several years of service. He owned & operated Bower Excavating company for many years. Sam had a love for animals and enjoyed fishing and spending time outdoors. Sam is survived by his loving companion, Betty Roe of Elwood and many friends. Sam is preceded in death by his father, Robert Bower and mother, Deloris Bower. Funeral service celebrating Sam's life will be at 1:00 pm Monday, April 8, 2019, at Dunnichay Funeral Home, Elwood, with Pastor Scott Blaylock officiating. Burial will follow in the Elwood Cemetery with military graveside rites conducted by the US Army and the Elwood VFW American Honor Guard. Visitation will be Monday, April 8, 2019, from 11:00 am - 1:00 pm, at Dunnichay Funeral Home, 1113 S. Anderson Street, Elwood, Indiana.